Anakin. The Chosen One. 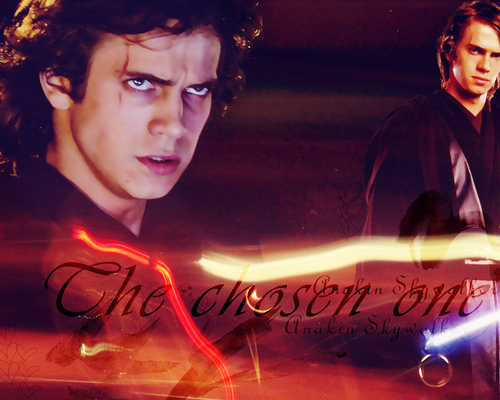 HD Wallpaper and background images in the bintang Wars: Revenge of the Sith club tagged: revenge of the sith anakin skywalker. Oh, he looks very good in this wallpaper!